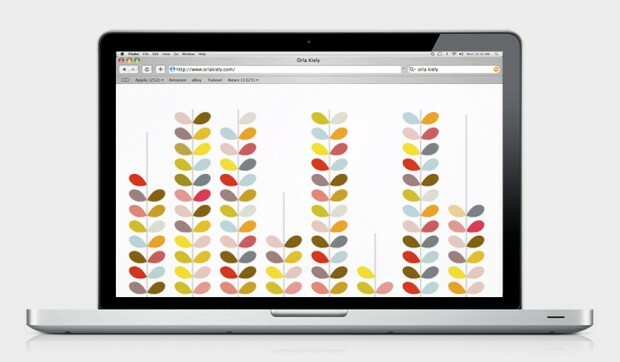 Design for the website and online shop of the brand Orla Kiely. 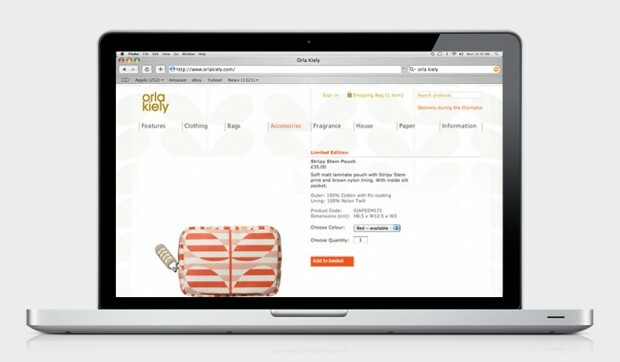 Orla Kiely is a brand of clothing, accessories and interiors, based in London. We were asked to design the website and online shop, on this project we made the design and graphic production teaming up with Hitmedia that took part of the web development and implementation.